There’s no doubt that many local parents and children are pleased with the return of the Pahrump Valley Youth Activities (PVYA) Summer Program, which provides summertime education and recreation for Pahrump’s youth. 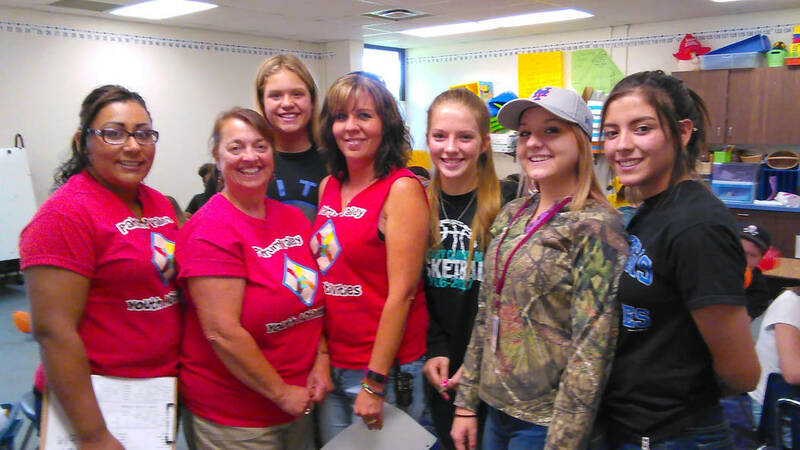 Selwyn Harris/Pahrump Valley Times Pahrump Valley Youth Activities Director Denise Koch, center, is flanked by her staff at J.G. Johnson Elementary School where the annual summer program is now underway. Upwards of 190 kids ages 6-to-12 are participating this year for fun and educational activities. The program began late last month as a way to keep area kids ages six to 12 engaged in fun and educational activities throughout summer break. It’s partnered with NyE Communities Coalition where trained staff operates daily activities for the program at J.G. Johnson Elementary School. PVYA Director Denise Koch said the program is already at capacity with upward of 190 youths participating. The program has also partnered with the Nye County School District for a special reading program. Koch spoke about a brand new element to the program initiated via NyE Communities Coalition. “It’s called Positive Action and Say it Straight,” she said. “The classes will teach the kids about feeling good about themselves and what they can do to make positive choices. It’s all about teaching the kids confidence and emphasizing actions that promote a healthy and positive cycle in their lives. “It also empowers communication skills and behaviors, including self-awareness and positive relationships along with personal and social responsibility. It’s designed to decrease risky and destructive behaviors,” Koch said. Another new program dedicated to the arts, Koch said, involves the Pahrump Arts Council this year. Koch also noted that PVYA could not exist if it were not for community support. 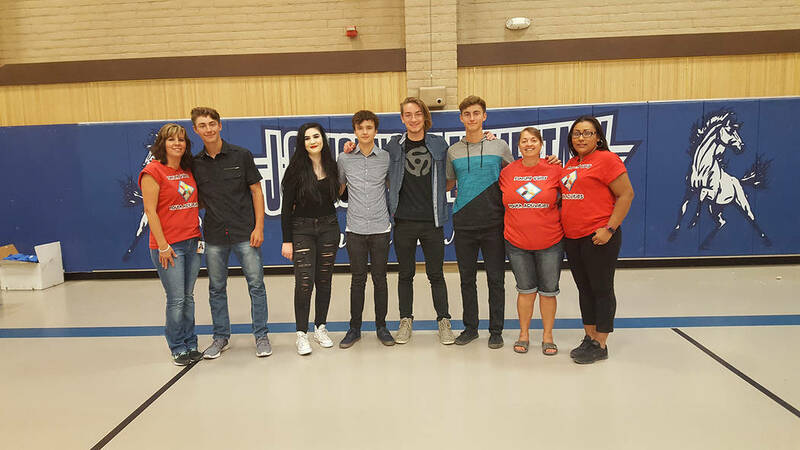 Saitta, along with Nye County Juvenile Probation Supervisor Tom Metscher and Saddle West General Manager Gregg Schatzman, formed the program not long after the Pahrump Boys and Girls Club shuttered its doors years ago. The program comes to an end on July 26.